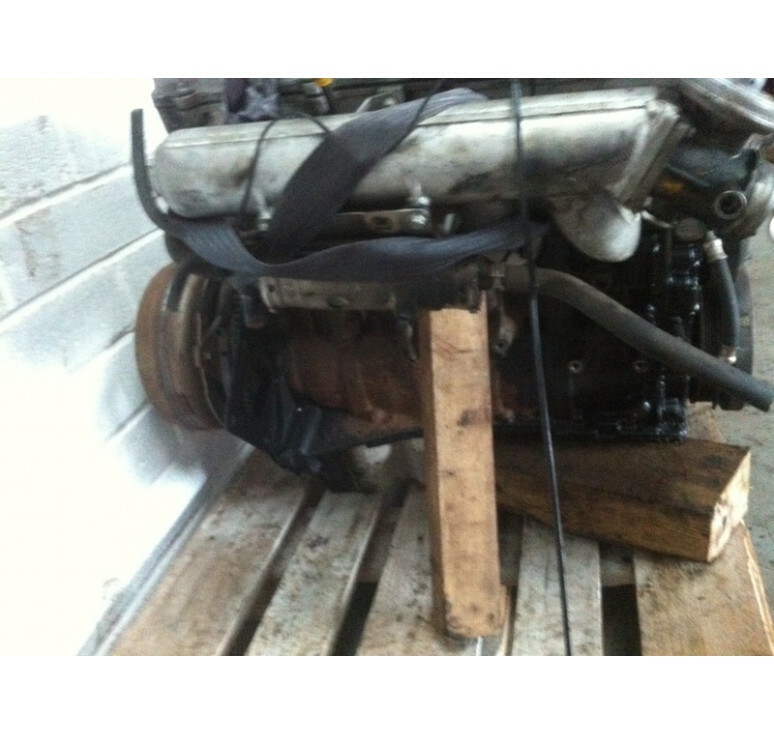 Discovery 2 Td5 Engine Discovery/ Defender in good used condition 125000 miles no overheating. 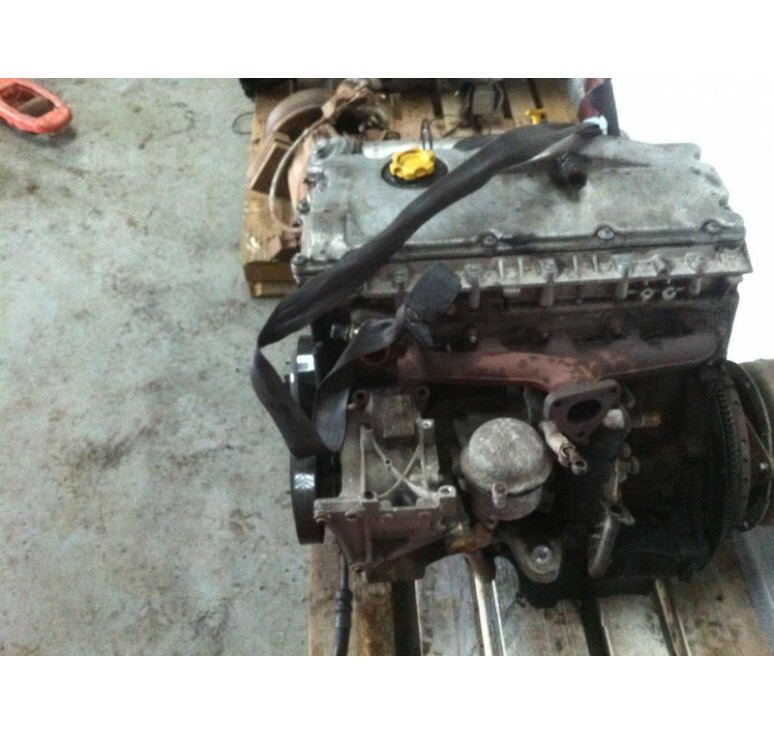 Turbo, alternator, starter motor, fuel regulator, power steering pump removed . Complete with injectors, wiring loom, engine pulley, manifold as shown in photo. Item delivered on a pallet included in price or collected from Taunton. 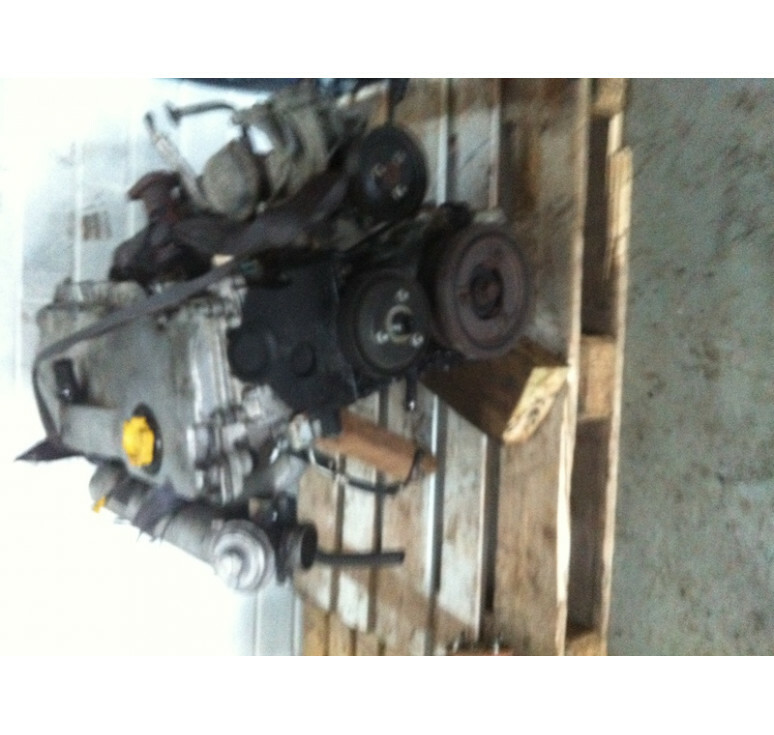 Engine can be loaded on to trailer or into vehicle with forklift. 30 day warranty.